If you are staying at our houses in Constantine such as Badgers, Bosbenna, Bosvathick Lodge, Polwartha Farmhouse or Little Bosvarren and like a tipple a must visit is Constantine Stores, with a wonderful range of spirits, rums, ports and wines it is the perfect place to find a specialist bottle. A short drive away from Constantine is the lovely coastal town of Falmouth and the nearest town to Quay House in Flushing; with a vast array of local shops and galleries. Visit Seasalt to take home some Cornish Clothing with you for all the family, there is also an outlet shop in Penryn for some extra bargins, buy some beautiful Cornwall inspire home furnishings from Cream Cornwall and stock up on all things Cornish including the counties rugby kit at The Cornish Store. Down the road from Falmouth and near to Mellinzeath and Lorelei is the town of Helston, where Frugi, a fun and colourful children’s clothing business, although primarily a local online shop they often have pop up shops and sales at their headquarters in Helston. Over to the North coast and the tourist hotspot of St Ives, near to Pencobben is a mecca for galleries perfect for picking up an original or print of the local area. Visit Blue Bay, which sell a wide range of Cornish Made and Cornish themed items or why not explore The Shell Shop, a long standing shop in St Ives selling a vast array of shell based souvenirs! Further up the coast to another popular tourist spot and home to Waggon House and Josiah’s Cottage Port Issac is home to Roscarrock Retail and Port Issac Pottery, a beautiful gallery specialising in local pottery, art, photography, clothing, giftware, homeware and accessories. 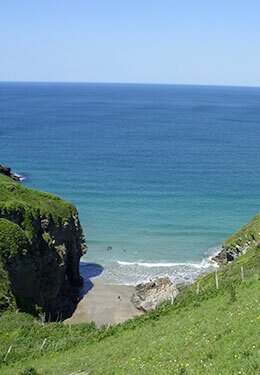 A short distance from this lovely fishing village is the historic town of Tintagel near to St Yse Cottage, with its legends wrapped in King Arthur this village is home to Willow Moon, a shop full of fantasy and fairytale, from fairies and wizards to incense and oil burners! Wadebridge is our next shopping stop, close to Browns Barn it is a lovely town with galleries, shops and home to Rural Urban, a stunning interior design home filled with things you want to take home. 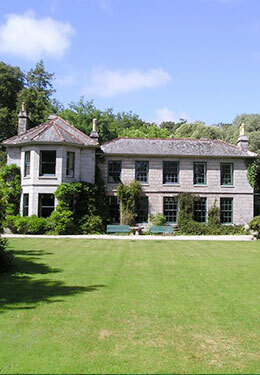 Inland from Wadebridge is Lostwithial, a perfect place to visit when staying at Boconnoc and take home a piece of Cornwalls history from Black Dog Antiques. Our final stop is Fowey, near to Forgotten Houses Gamekeepers Lodge, one of Cornwall’s prettiest seaside villages with an array of local shops and galleries including Enjoy! selling gifts, souvenirs walking guides, maps and books. This entry was posted in Cornwall. Bookmark the permalink. ← Introducing Dereenaraig, Ring of Kerry, Ireland. 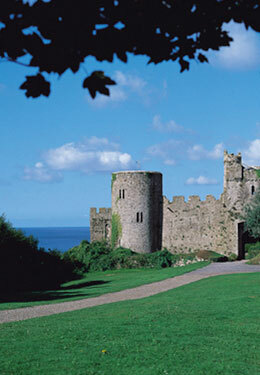 Easter and spring getaways with Forgotten Houses. 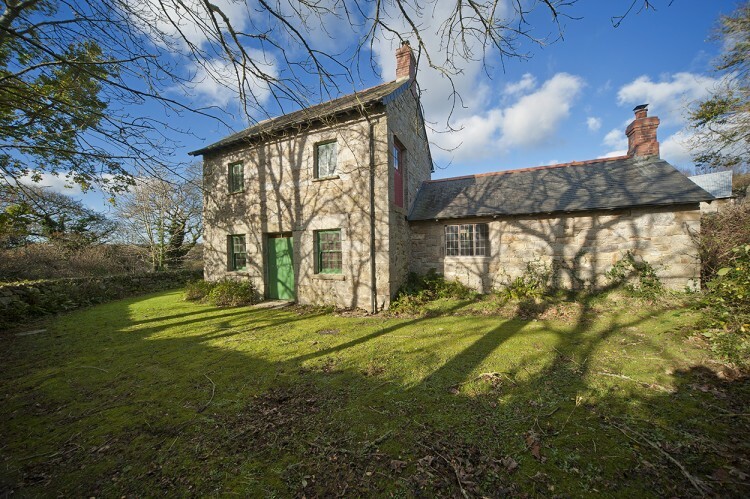 BADGERS, Constantine, near Falmouth – sleeps 4, rural location. 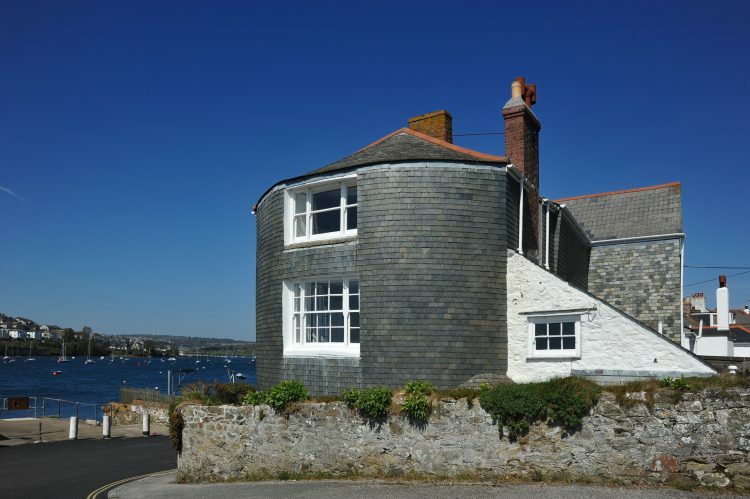 QUAY HOUSE, Flushing, near Falmouth – waterside location, with perfect waters edge garden with sun room, close to a beach, shops and a pub and just across the water from Falmouth.